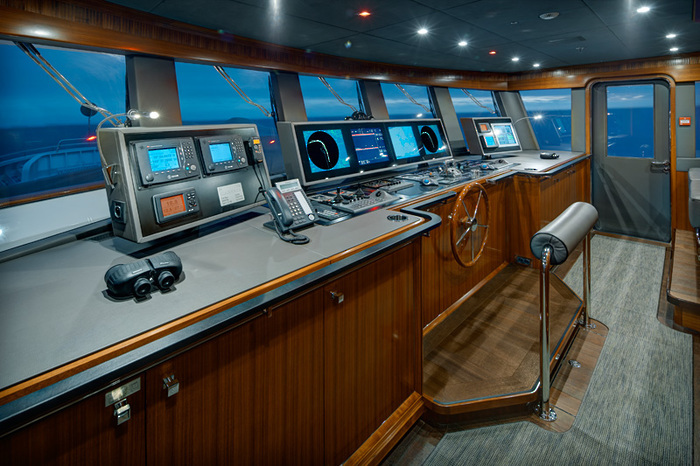 A lot of ship within a relatively small package. 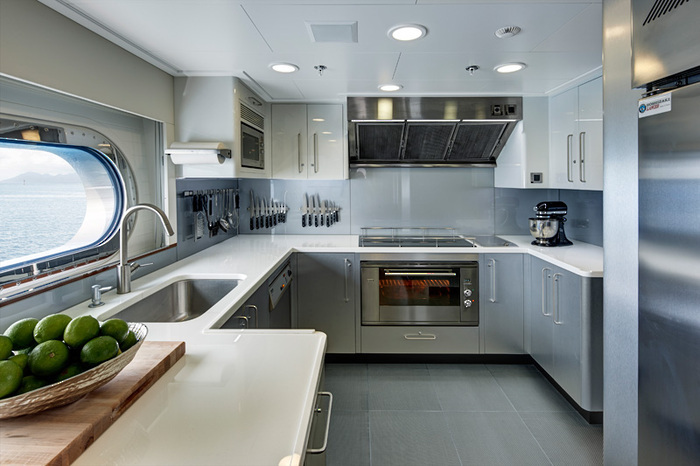 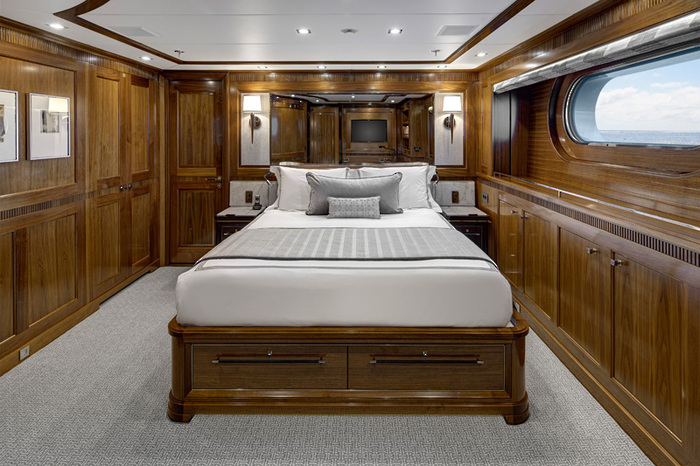 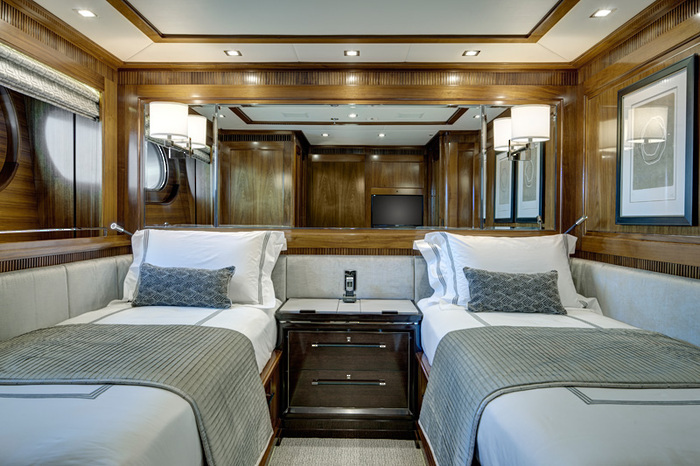 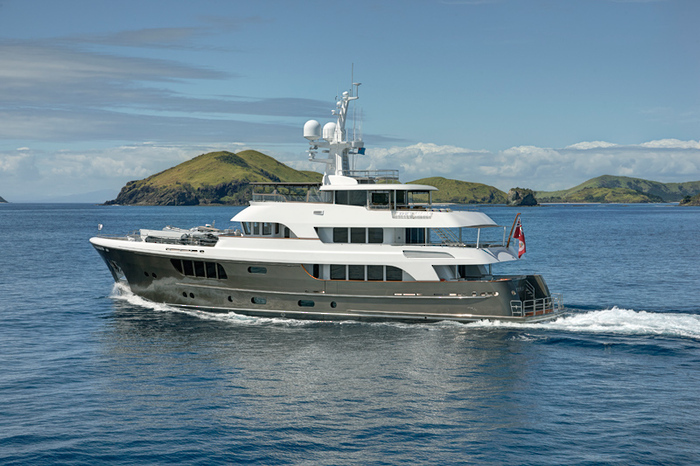 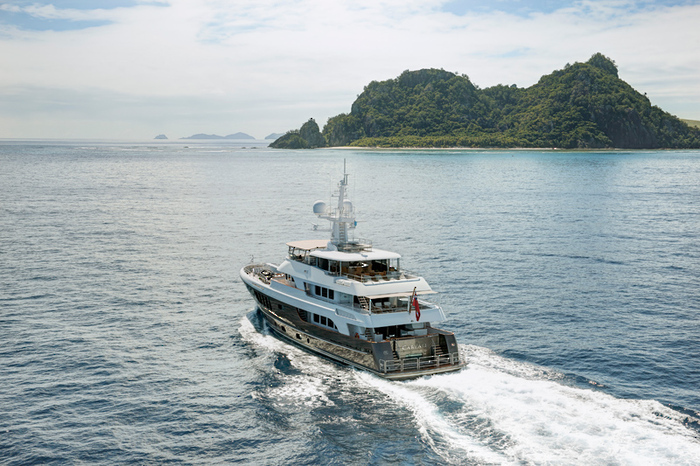 CaryAli was designed to be a high volume explorer yacht yet capable of travelling anywhere in the world without sacrifice to safety, luxury and comfort. 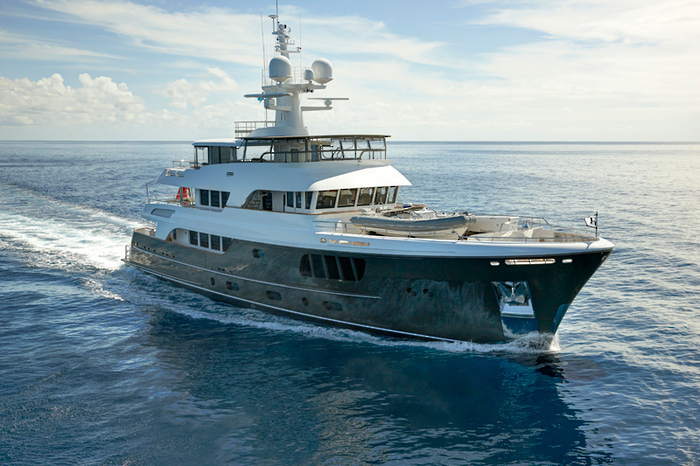 She is fast, sturdy, economic, trustworthy, and with ample space for tenders – yet all this sits within a 500 gross ton limit. 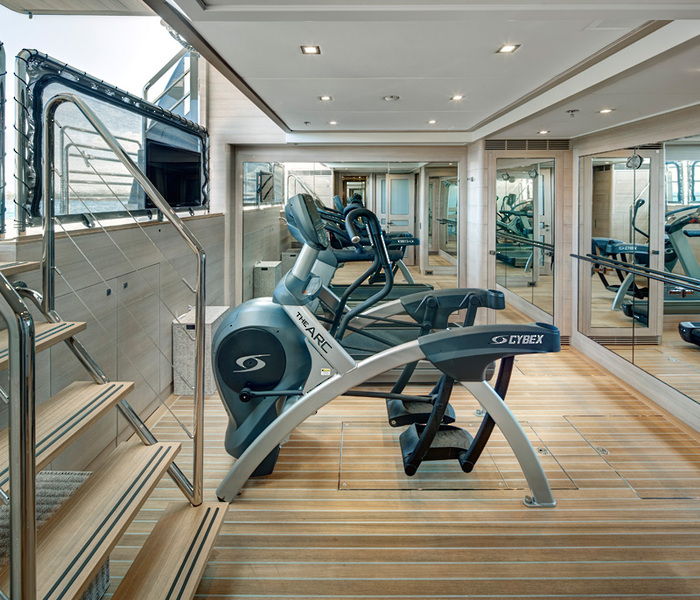 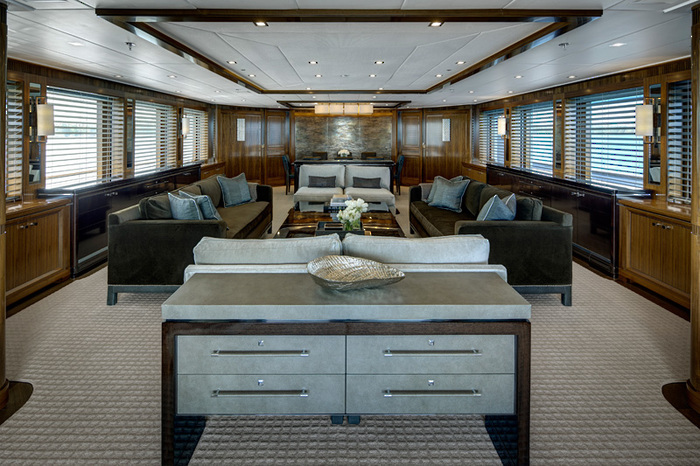 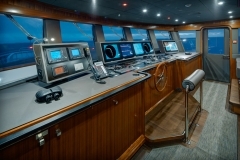 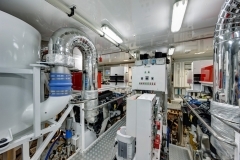 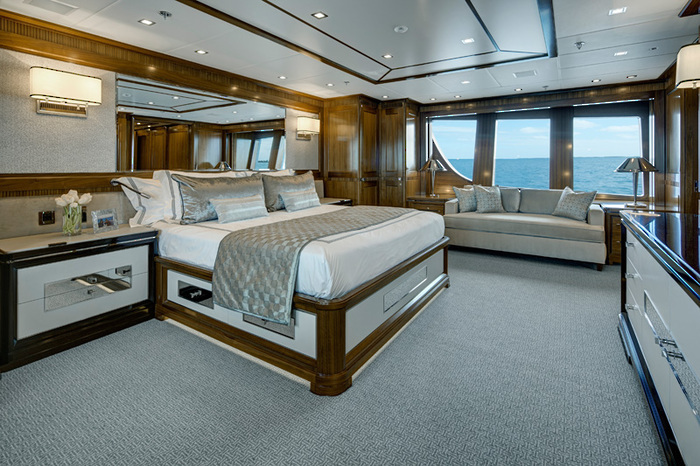 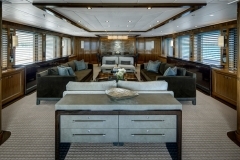 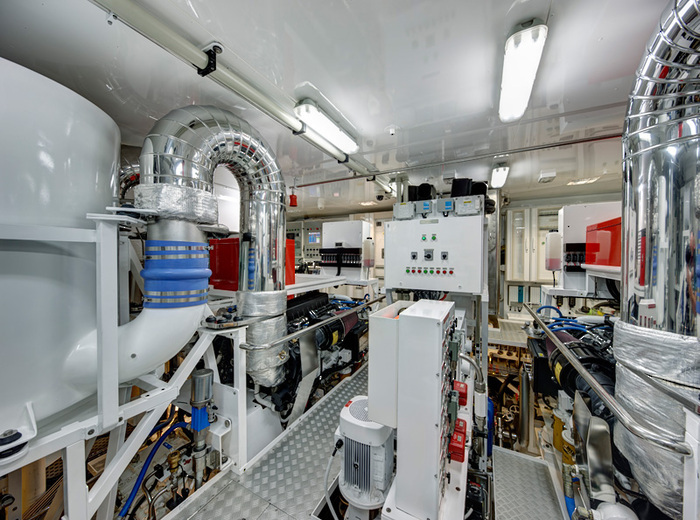 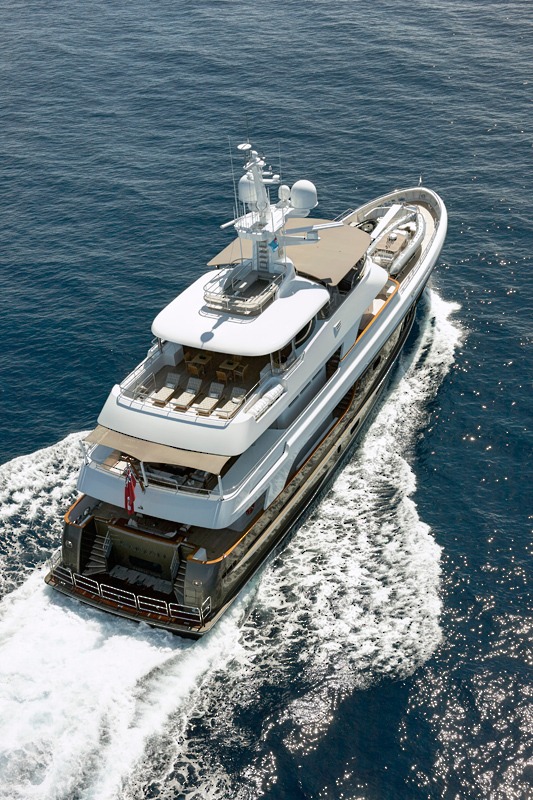 Her overall layout was dictated by the owners’ requirements for full walk around capacity on every deck. 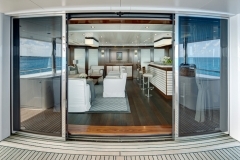 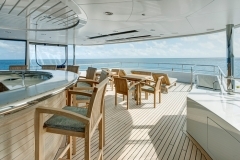 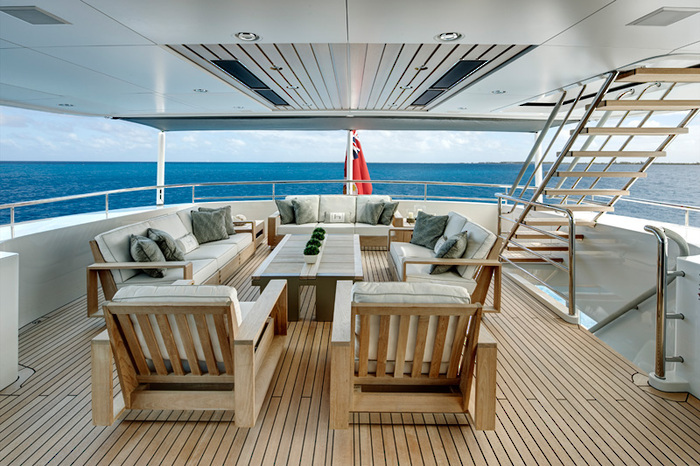 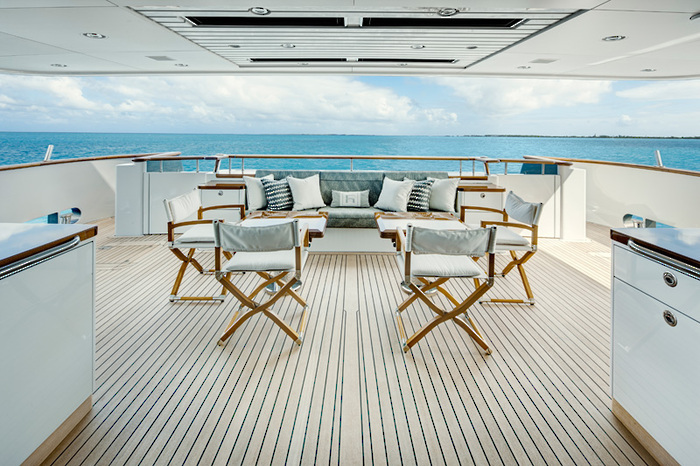 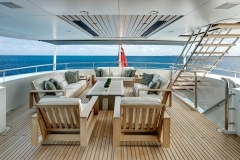 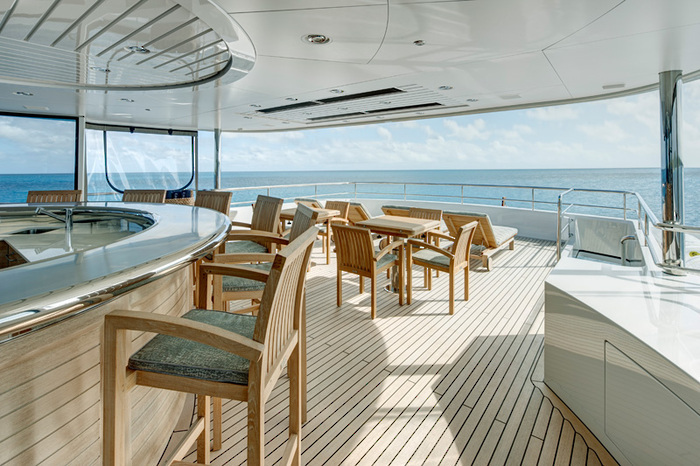 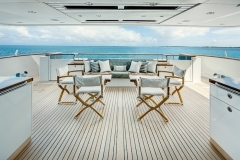 Exterior decks were intended as entertainment focused spaces for guests to enjoy. 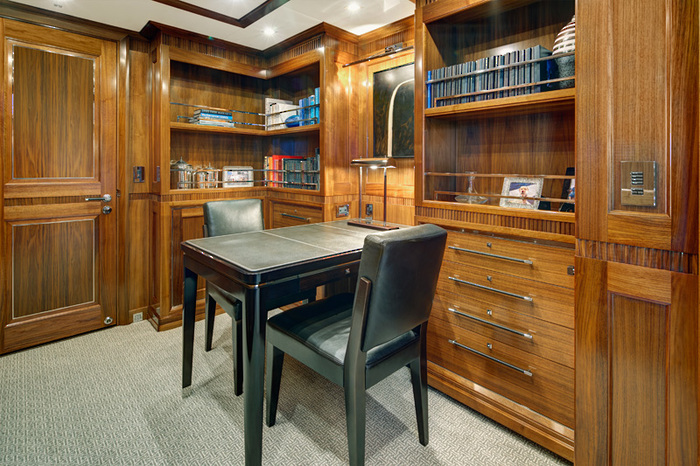 Both the inside and outside areas work together harmoniously. 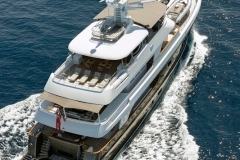 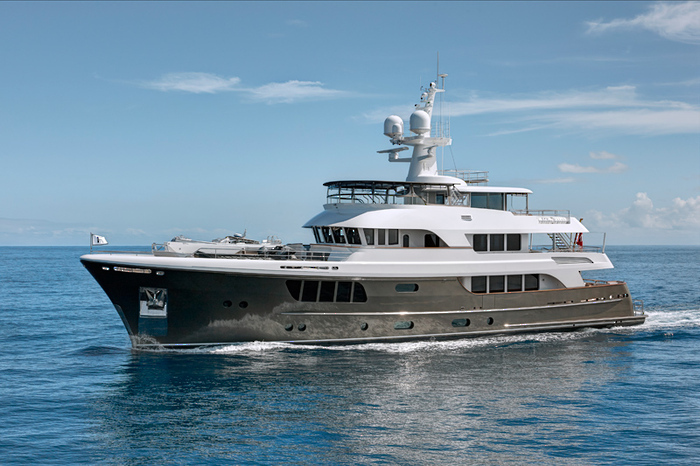 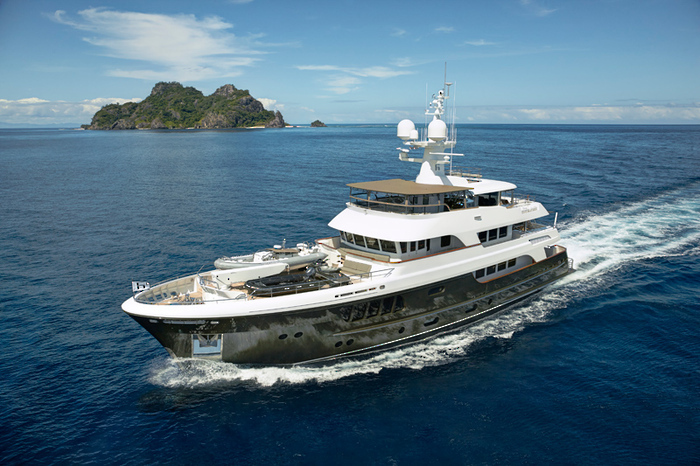 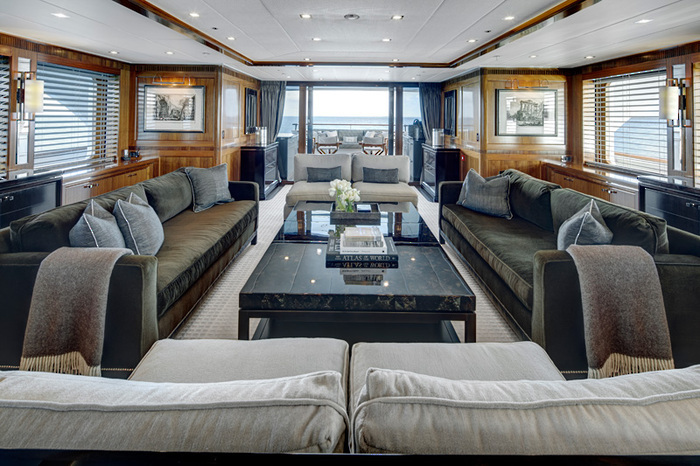 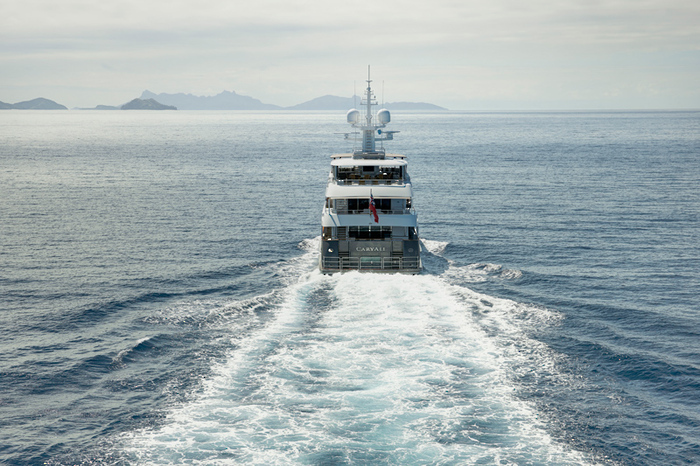 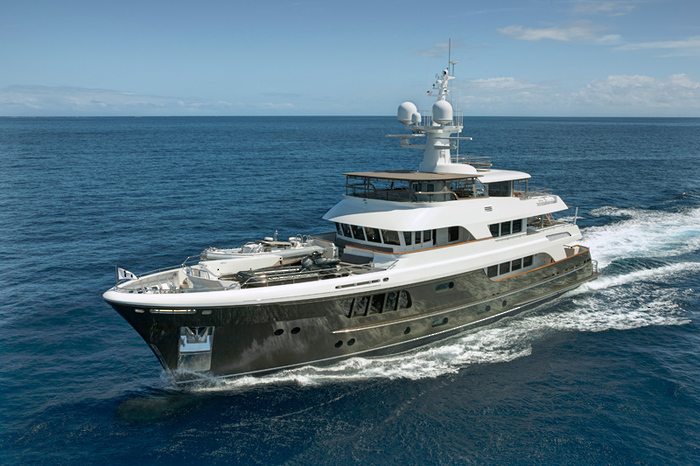 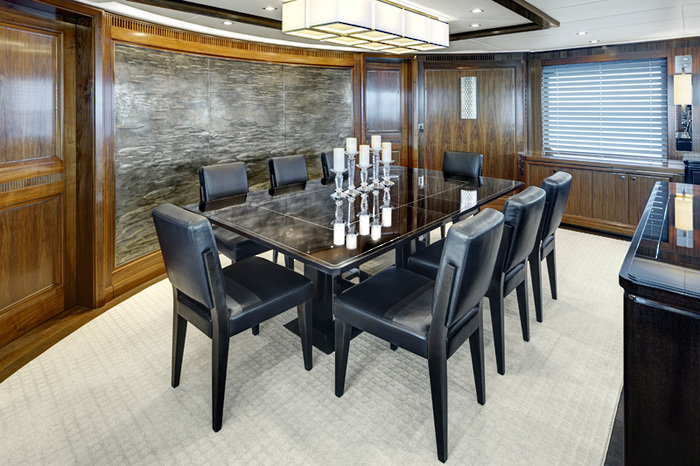 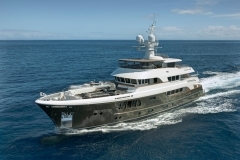 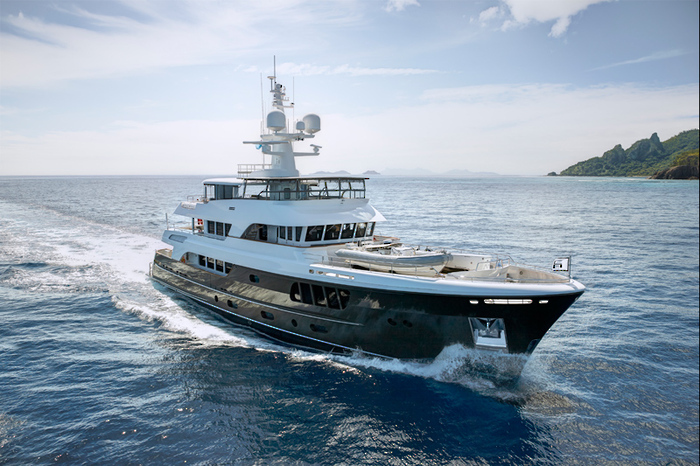 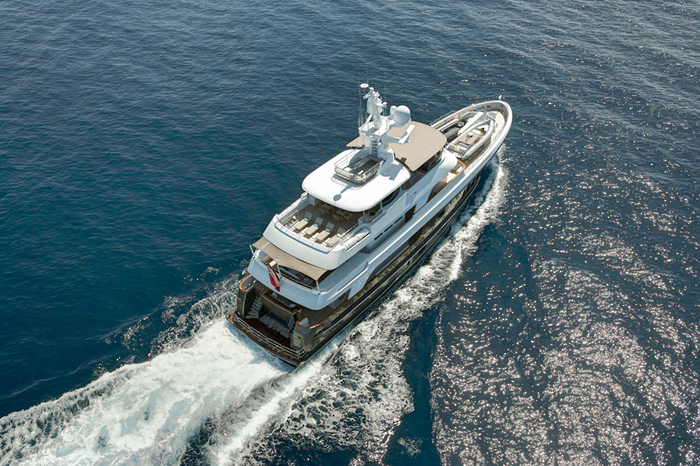 Proudly, CaryAli has been the recipient of three major superyacht awards since launch – The World Superyacht Award, the Showboats Design Award and the International Superyacht Society Award for a yacht in her Class. 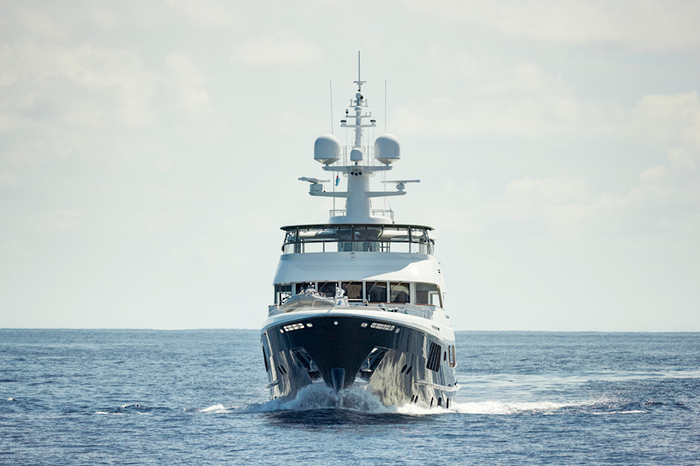 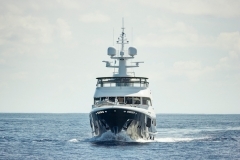 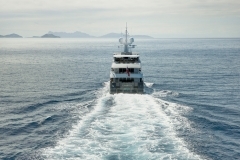 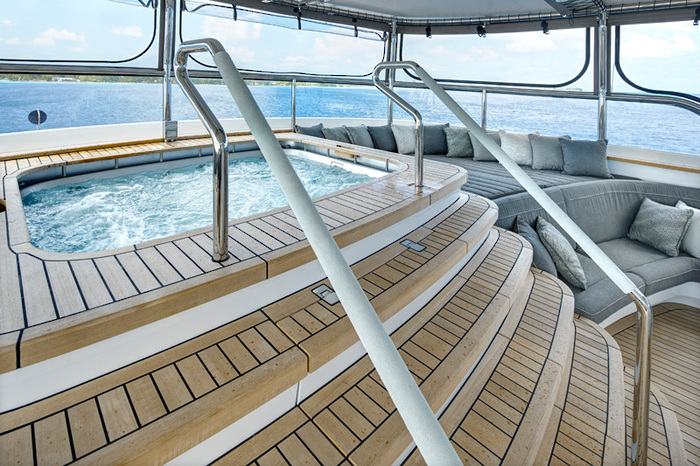 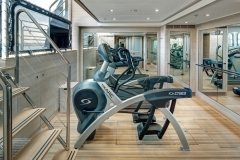 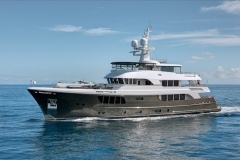 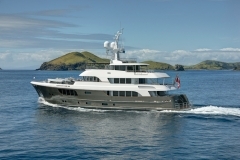 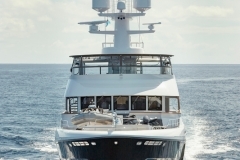 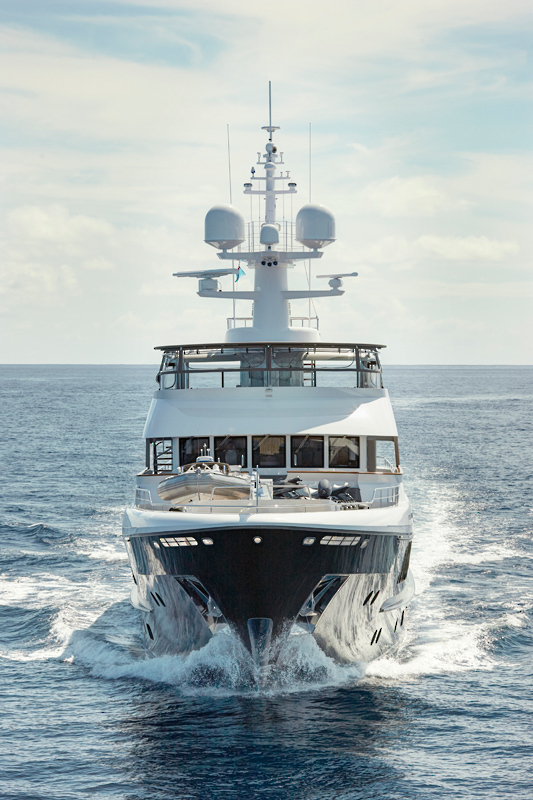 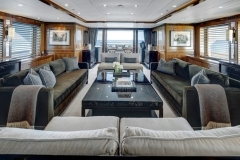 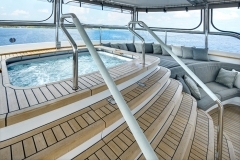 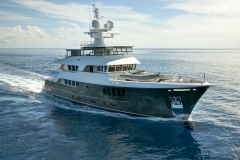 CaryAli has also been a feature in many international superyacht publications.